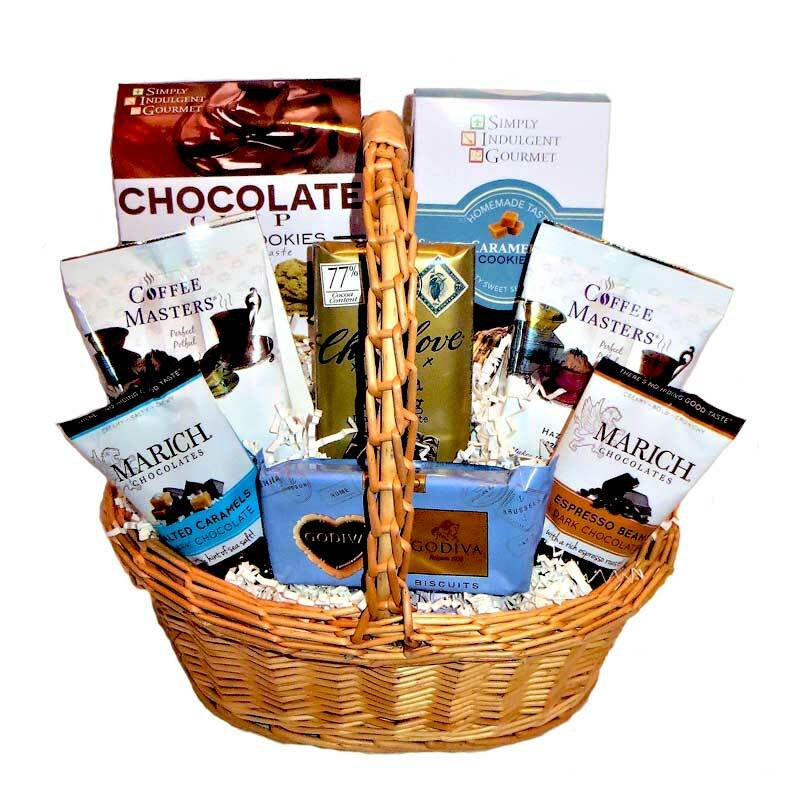 Dallas Map Welcome Tote is perfect for out of town guests attending weddings or conferences. 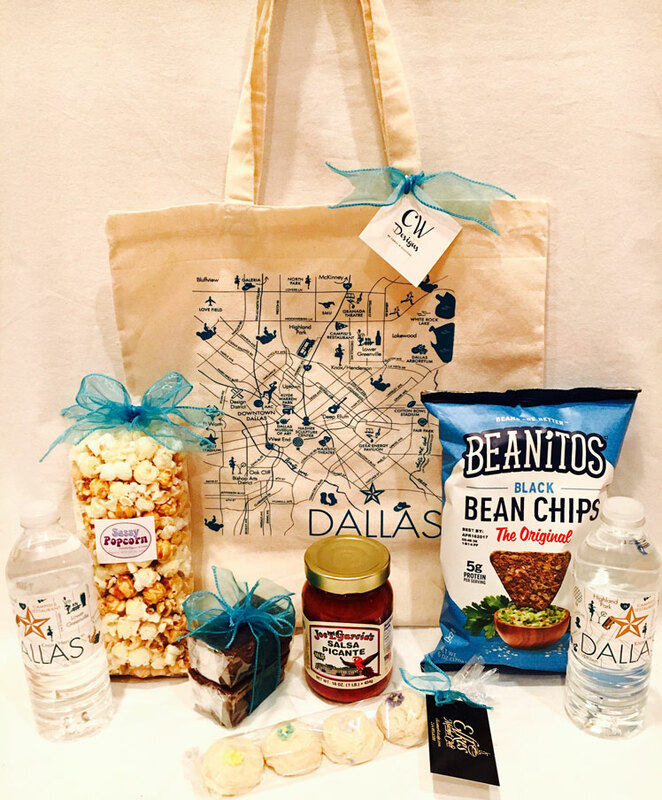 The canvas tote features a map of Dallas, Texas and filled with the perfect combination of salty and sweet snacks from Texas. Note: Special Order requires 3 weeks and minimum of 10 Dallas Map Welcome Totes.